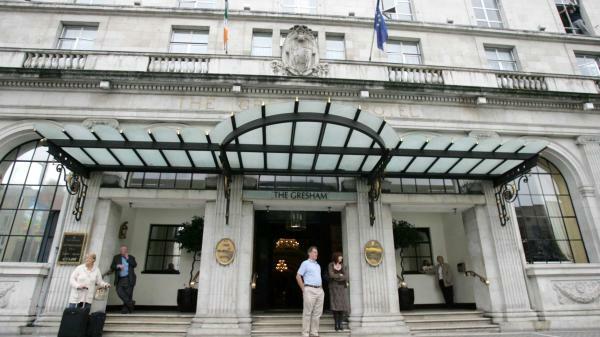 The €92 million sale of the Gresham Hotel in Dublin became the most expensive this year as Irish hotel deals gathered pace in the third quarter. The city-centre hotel, on O’Connell Street, was sold to the Spanish company Riu Hotels in a deal completed in September. The acquisition is the largest in Ireland since the sale of the Shelbourne Hotel in 2014 to the US property investment group Kennedy Wilson. 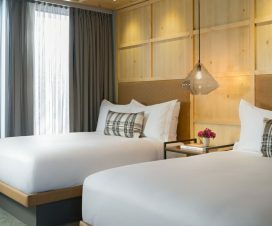 Hotel sales reached a total of €143 million in the three months to September, exceeding the value of deals recorded in the first two quarters combined, according to the property company Cushman & Wakefield. The second largest deal this year also took place in the third quarter, with the sale of the five-star Lyrath Estate in Co Kilkenny for €25 million to a consortium of Irish investors. Athlone’s four-star Radisson Blu Hotel was sold recently to iNua Hospitality for €9.5 million. Development activity in the Dublin hotel market continued at pace over the same period, with a new Holiday Inn on O’Connell Street and an extension to the Red Cow hotel. Kirsty Rothwell, a director of Cushman & Wakefield Ireland, said that more development was needed over the coming years. 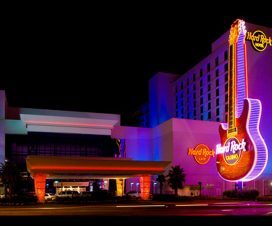 Irish investors have dominated the market this year, snapping up 27 of the 36 hotels to change hands. The Gresham transaction was the only one completed by international investors in the third quarter. UK investors have been the most active international buyers in the Irish market. 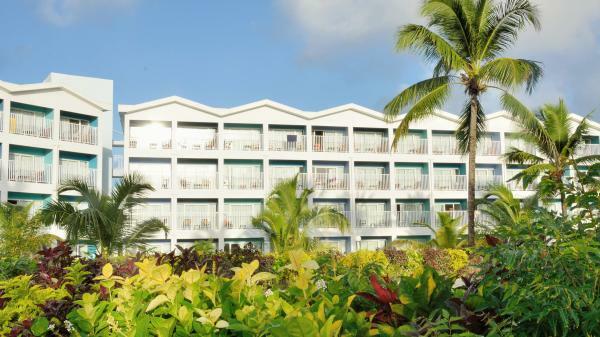 Activity in the year to date consisted mainly of a large number of small-to-medium deals, with 81 per cent of the volume of hotel sales below €10 million. Five hotels were in the €10 million-€20 million range; two hotels had values above €20 million. Interest has also shifted away from the capital to the regions this year in a possible indication of the lack of value in the Dublin market. In the nine months to September, Dublin accounted for more than half the value of hotel transactions but less than a quarter of deals in volume terms.